We are attending the following maine gun shows. see you there! We are not attending any 2019 gun shows in Maine at this time but when we do we will post here. 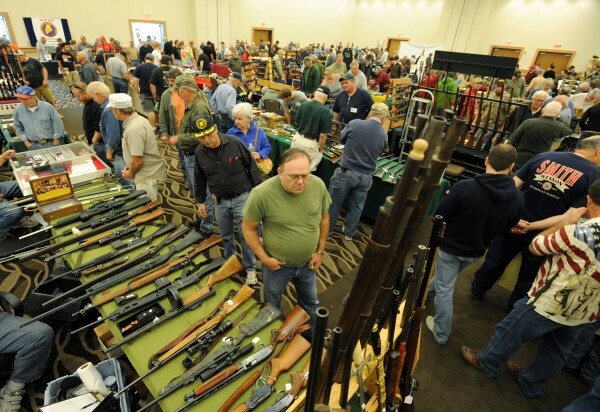 Be aware that most dealers make a lot of money at Maine gun shows. Sometimes prices are higher and they bring items that have been hard for them to sell. We encourage you to look at our selection and prices on www.mainegundealer.com I think you will be glad you did. 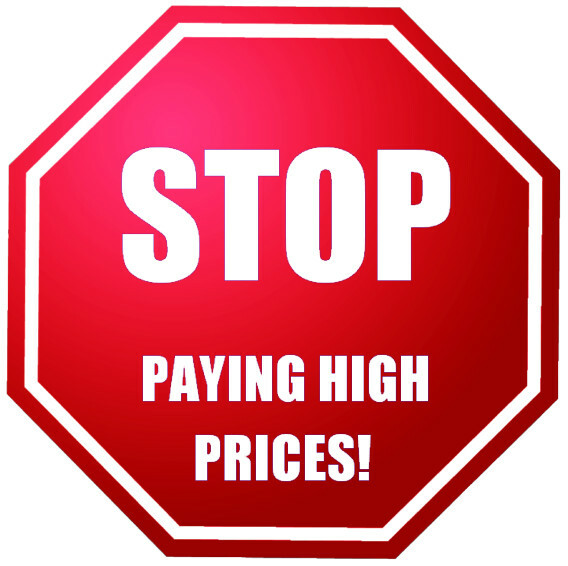 Our site has been a guideline for many because they know our prices are fair. Don't get caught up paying gun show entrance fees and pay more for a firearm you could of paid less for. Don't forget we offer a 3% cash discount! NO MATTER IF THE NAME ENDS WITH MILITARY SUPPLY, OUTFITTERS, ARMORY, TRADING POST, SPORTING GOODS, OR GUN SHOP WE WILL SAVE YOU MONEY BY SHOPPING HERE. DON'T GO TO BANGOR, BREWER, HOLDEN, OLD TOWN, OR NEWPORT COME TO HERMON AND SAVE! WE DO NOT GO TO MAINE GUN SHOWS AT THIS TIME. IF THERE IS A BANGOR GUN SHOW OR NEWPORT GUN SHOW PLEASE STOP BY WHILE YOU ARE IN THE AREA. WE ARE NOT A PAWN SHOP. DO YOU HAVE A CONCEALED WEAPONS PERMIT OR CONSIDERING TAKING A HANDGUN SAFETY CLASS / TRAINING COURSE AND APPLYING FOR ONE? OR CONSIDERING CARRYING BECAUSE OF THE NEW MAINE CONSTITUTIONAL CARRY LAW? AT ALLSPORT PERFORMANCE INC. IN HERMON, MAINE (EST. IN 1997) WE WILL HELP YOU CHOOSE THE RIGHT FIREARM TO CARRY. WE DO NOT OFFER HANDGUN SAFETY CLASSES AT THIS TIME BUT WE DO STOCK A LARGE SELECTION ON CONCEAL AND CARRY REVOLVERS AND PISTOLS IN FULL SIZE, COMPACT, AND SUBCOMPACT FRAME SIZES. WE HAVE 250+ HANDGUNS AND 150+ LONG GUNS IN STOCK MORE THAN MANY LOCAL DEALERS / GUN SHOPS! FRED, THE FRIENDLY AND KNOWLEDGEABLE OWNER WILL TAKE THE TIME TO HELP YOU CHOOSE WHAT IS BEST FOR YOU TO CARRY. THERE ARE NO HIGH PRESSURE SALES PEOPLE NOT WANTING TO TAKE THE TIME TO FULLY EXPLAIN ALL YOUR OPTIONS. HE WILL TREAT YOU EQUALLY IF YOUR A MAN OR A WOMAN. HE WILL KEEP YOU IN BUDGET AND BEST OF ALL WE HAVE VERY LOW PRICES AND HANDGUNS AND LONG GUNS. THE LOWEST IN MAINE MEANS MORE BANG FOR YOUR BUCK! WE ALSO OFFER A 3% CASH DISCOUNT.